We had a blast filming this feature for TLC’s new series Make This Place Your Home. 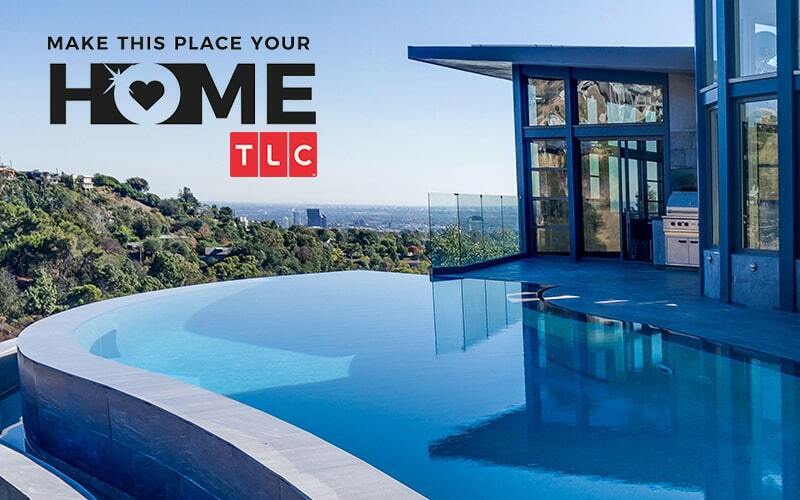 From a stunning cliffside home in the Hollywood Hills, to a glass pool fence installation in San Diego, the TLC crew captured highlights from our recent projects. Check out the full video here. 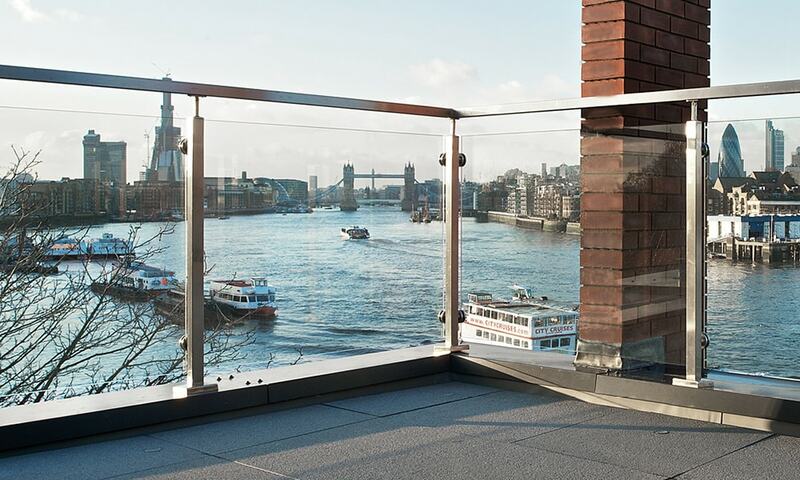 Everything you need to know about glass fencing. 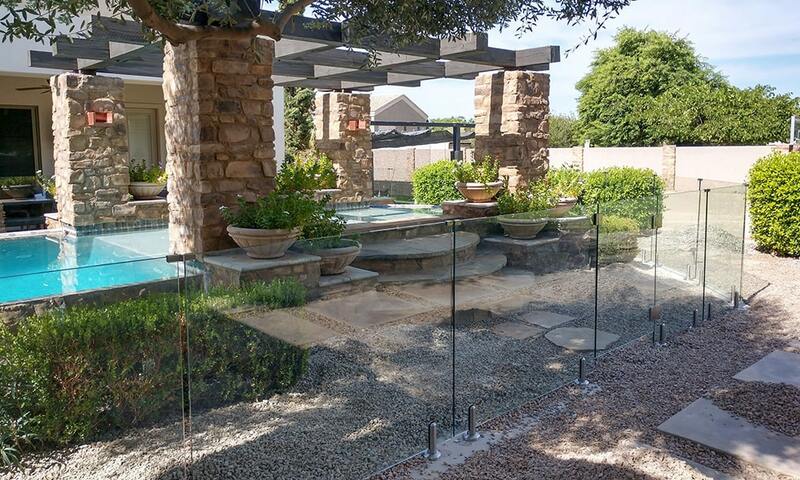 Learn about some of the benefits of installing a glass fence, including: a boost in property value, unobstructed views, enhanced safety, pool code compliance, and maintenance-free upkeep. Check out more on our innovative and modern fencing options here. It’s the season of outdoor entertaining – and the perfect time to give your backyard a refresh. Installing a glass pool fence is one summer renovation that enhances safety while giving your backyard a stylish, modern look. 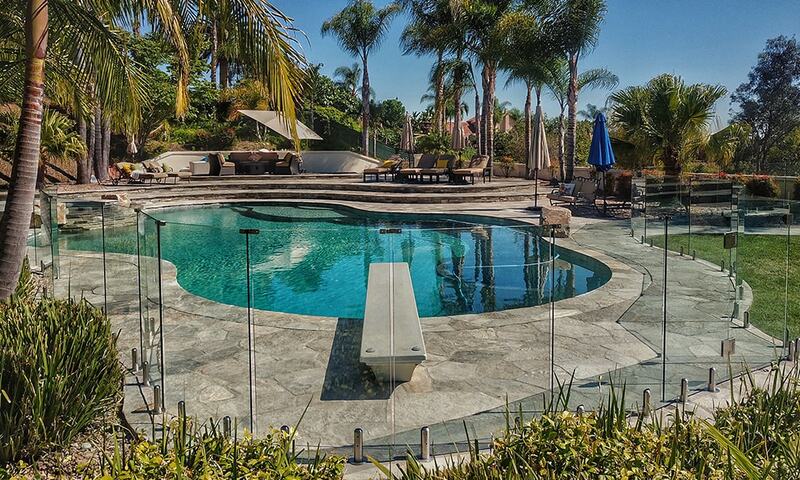 Check out these 10 beautiful glass pool fence projects for inspiration.